Repairs Installs Spruce Grove | Auto | Progress Glass Co. Ltd. The majority of our glasswork is on residential and auto glass. In addition to glass, Progress Glass also repairs and replaces side mirrors and windshield wiper blades. If it affects your view on the road, chances are that we work on it! We also repair and replace sunroofs and panoramic glass roofs. Whether the seal on your sunroof is defective or leaking, or your moonroof is cracked or has stopped working, we will fix it. 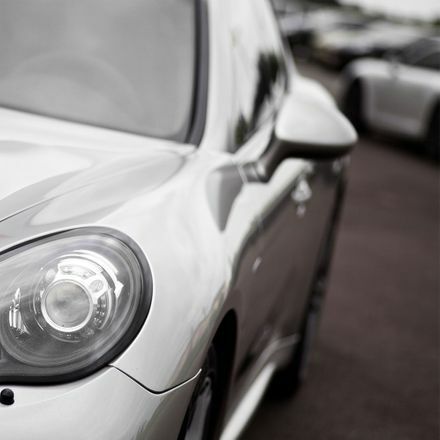 Servicing all makes and models, we provide complete insurance replacement service. We know auto glass replacement is not always planned, which is why we offer convenient financing options. Walk-ins are available, so come see us today in Spruce Grove. Aquapel windshield treatment can protect and clarify your vision through the windshield in the rain. This product causes water to bead and roll off the windshield, drastically improving clouded vision during rain, as well as reducing glare. This product can last up to several months. C.R. Laurence Co., Inc. provides wholesale products for residential and auto glass. From window glass to frameless shower doors, C.R. Laurence delivers the quality you expect from a world leader in glass and hardware supplies. Please fill out the convenient eform below. In the comment box, please tell us the vehicle year, make, and model. If you need residential service, tell us a little about the specifications of your home improvement project. We will get back to you as soon as possible. Thank you for choosing Progress Glass Co. Ltd!